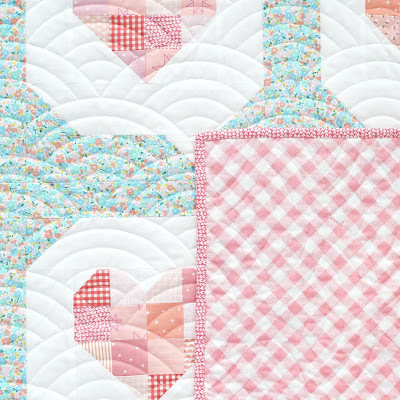 Raise your hand if you're a fan of patchwork! 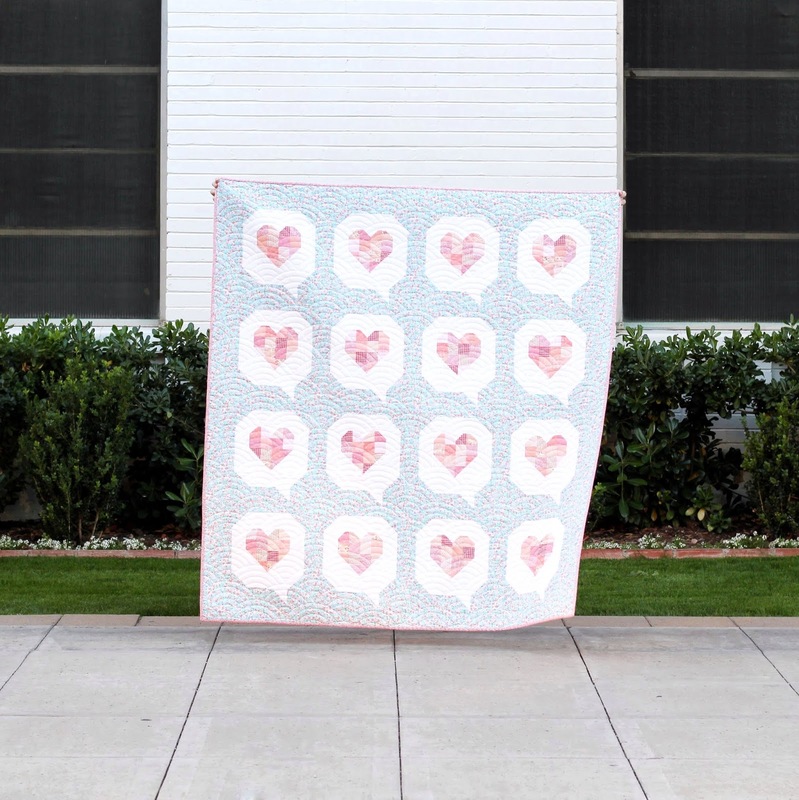 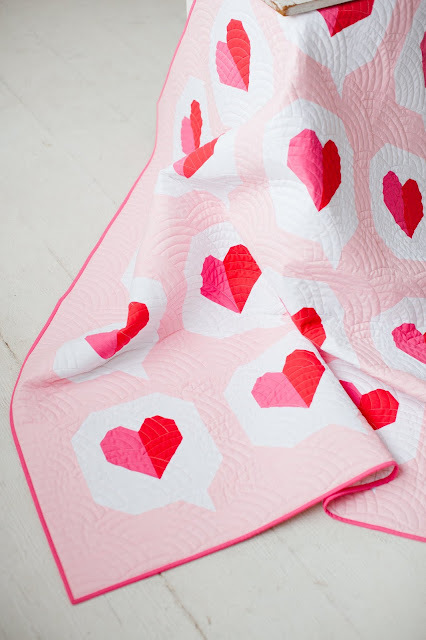 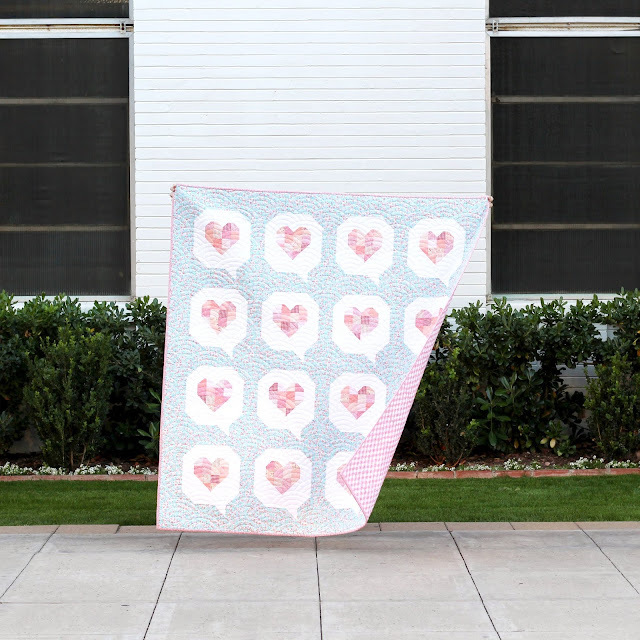 ✋✋✋✋✋ I love the modern vibes of the original I Heart You quilt [see below 😍], but this pattern hack is such a fun way to give the quilt a more traditional look. 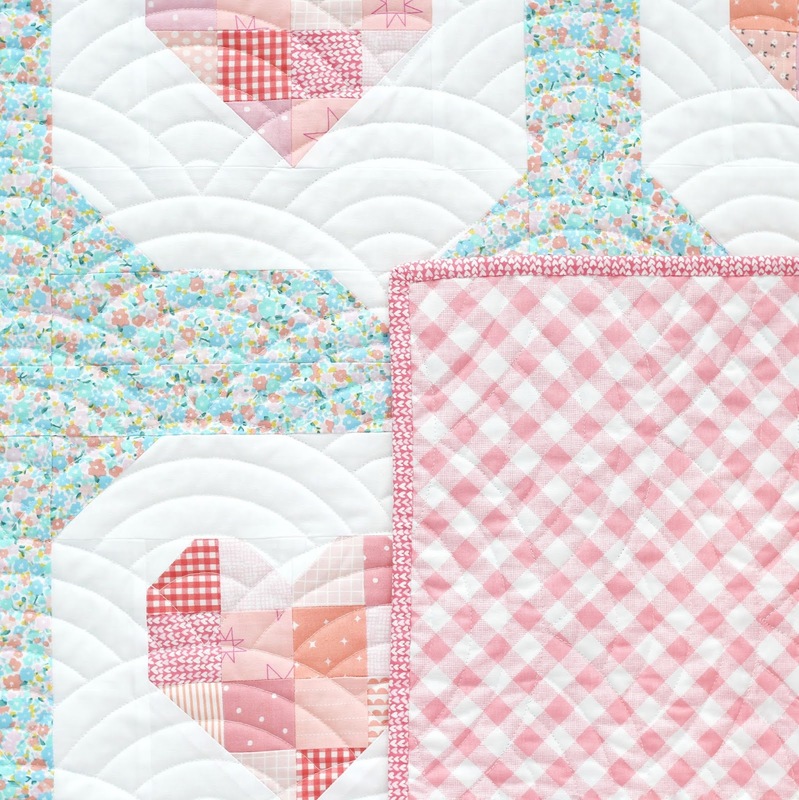 AND it's a pretty great stash buster as well! 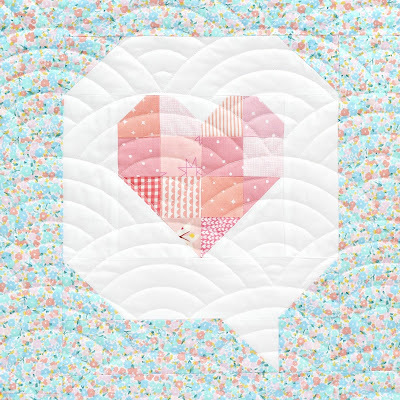 And look how soft and pretty the scrappy version is below! 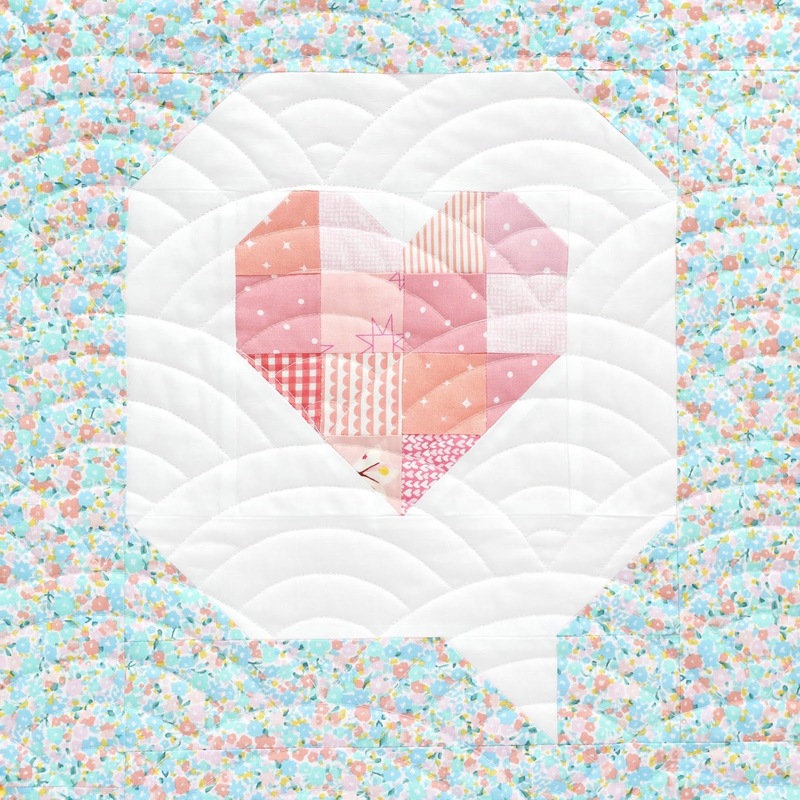 😍 I'm sharing the tutorial for this version now so you all have time to make your patchwork panels before the sewalong starts in January. 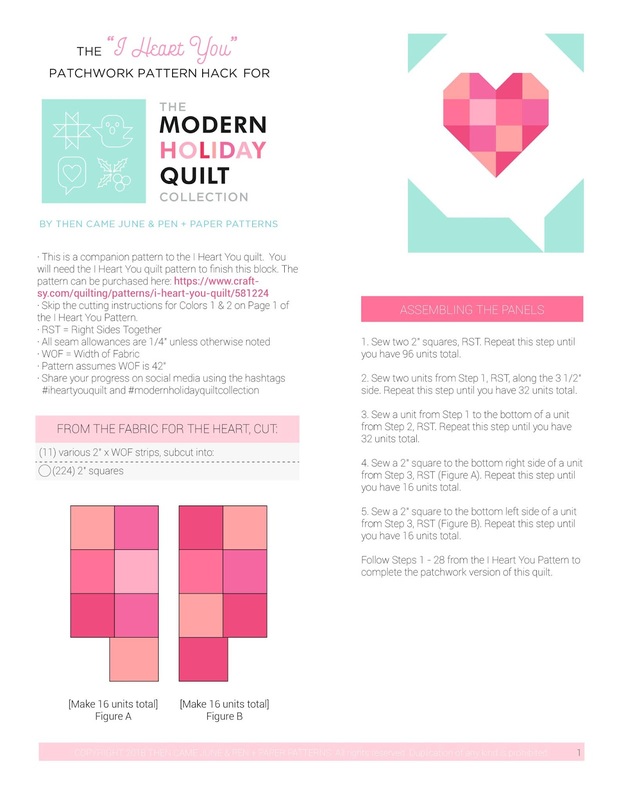 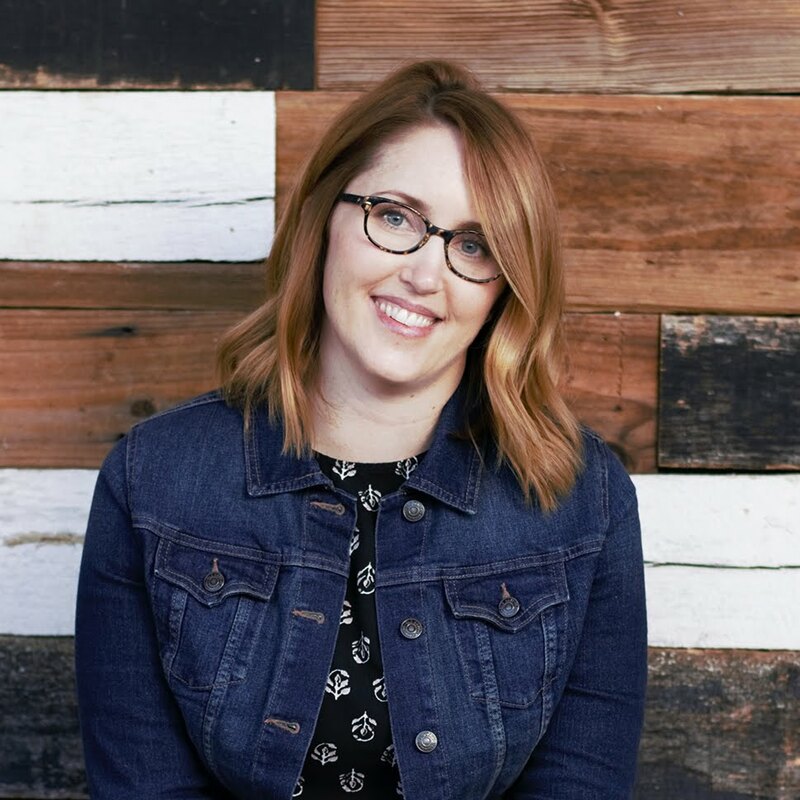 Thought you might appreciate the heads up with the busy-ness of the holidays quickly approaching 😅 And if you don't have time to make your panels before January 2nd, no worries! You'll have time during the sewalong to assemble them too!